What is Road Stories? | What is Road Stories? I’ve had a couple people mention to me that it sure seems like I’m writing and publishing a lot of stuff in a very short time. I can understand why people would think that, but it’s not quite what it seems. 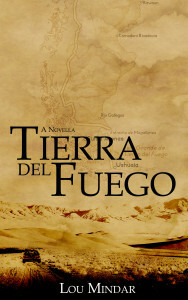 I published Tierra del Fuego in September 2015, Lake of the Falls in November 2015, and Back on the Road in January 2016. 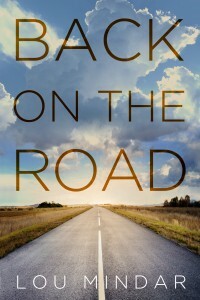 Now I’m about to publish Road Stories next week. But don’t be deceived. Road Stories isn’t new material. It’s a collection of those first three novellas. I’m publishing Road Stories because I wanted to offer the novellas in printed form, but each novella is too short to print on their own. 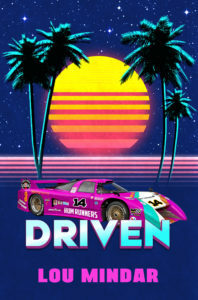 So I’ve combined them into a collection, and am offering them in both print and digital formats. 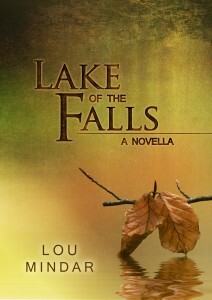 I hope to have an audiobook version available soon, as well. 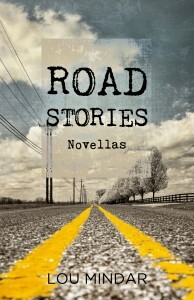 If you haven’t read my first three novellas, pick up Road Stories. You’ll have all three stories in one place, and you’ll save a little money in the process. 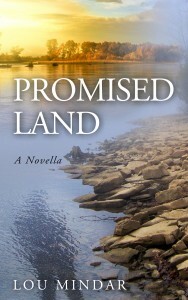 If you have read the first three novellas, be sure to pick up Promised Land, a new novella that will be available in March.